What is humanitarianism? It’s a short-term response to alleviate people’s suffering during a crisis. 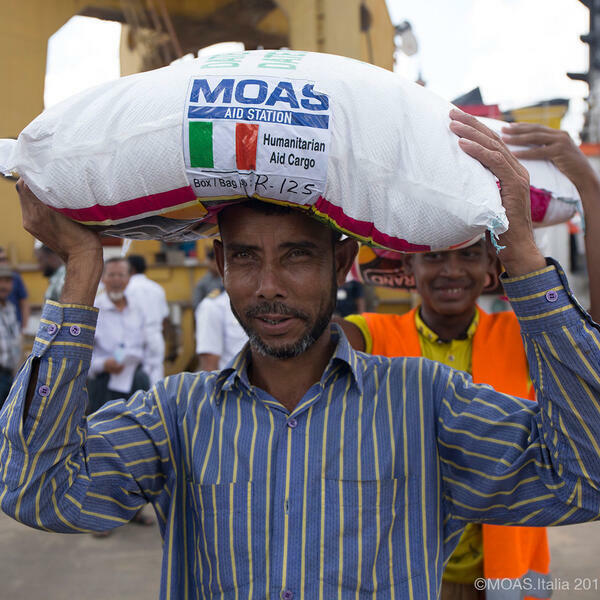 From food and shelter to water and medicine, humanitarians support tens, hundreds and thousands at a time. But, humanitarianism is changing and in this podcast we’re exploring what these are, be they the challenges to how it operates or the cautionary tales of bringing new innovations and technology into the mix.